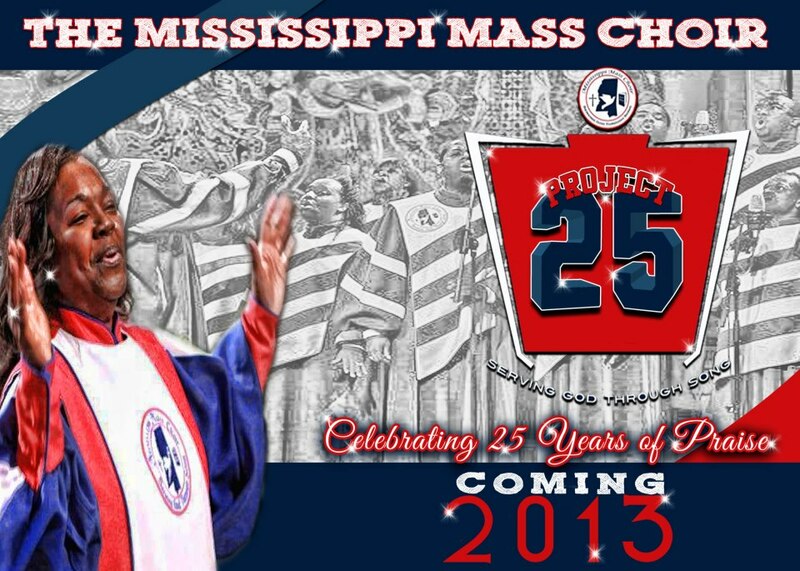 The live recording celebrating the 25th anniversary of America's Choir, the Mississippi Mass Choir has moved from September 20th to October 17th. 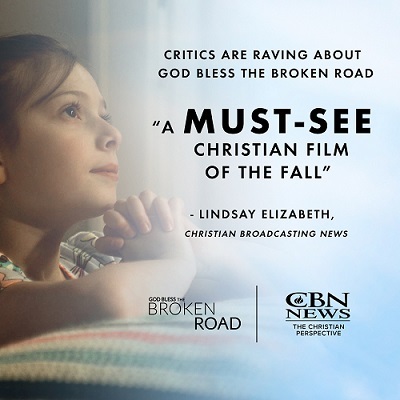 Stay tuned to GOSPELflava for news and updates. In 1988, Frank Williams, member of the Jackson Southernaires and executive for Malaco Records set out to form a choir using Mississippi singers and musicians. The auditions resulted in over 100 singers coming from across the state and after hours of intensive rehearsals, The Mississippi Mass Choir recorded their first album and video on October 29, 1988. The project hit #1 on the Billboard charts within 5 weeks of its release in 1989 and rode the charts for 45 weeks, garnering the choir top honors at GMWA and the Stellar Awards as well as Soul Train and Dove Award nominations.